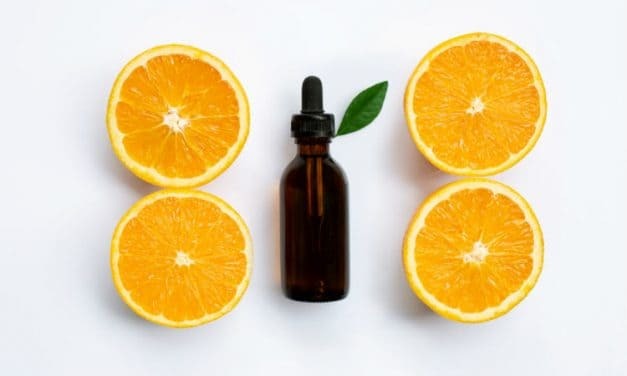 The stimulating and energizing aroma of grapefruit essential oil makes it a popular ingredient in lotions, shampoos, body washes, and even scented candles. 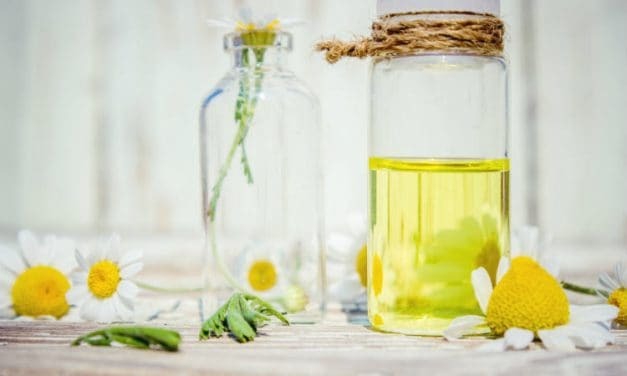 Roman chamomile essential oil is known to relieve spasms, cramps, and convulsions, treat skin conditions and relieve pain. 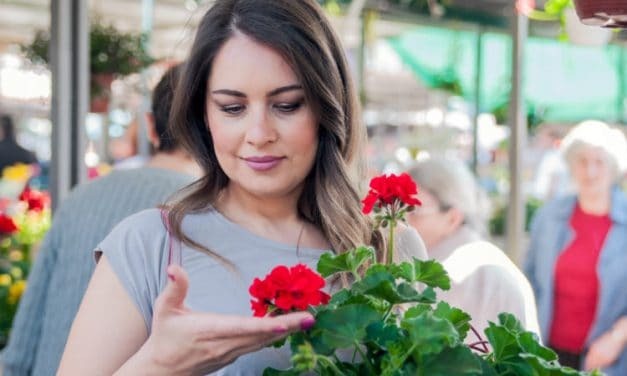 The health benefits of borage oil include reducing symptoms of arthritis, treating eczema, healing respiratory infections, aiding the growth of premature infants, treating gum disease, fat loss, treating diabetes symptoms and treating cancer. Cedarwood essential oil is extracted from the wood pieces of the cedar wood tree. 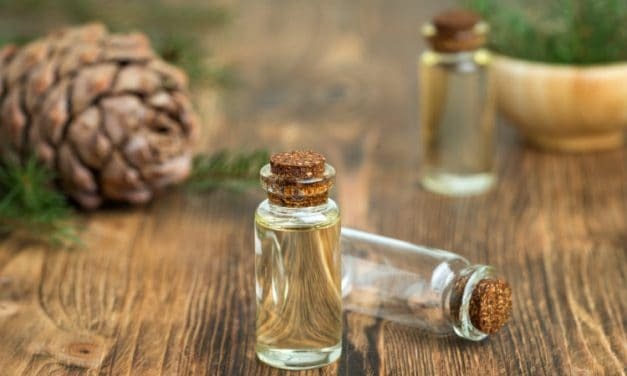 Cedarwood essential oil benefits in hair loss, eczema, itchy scalp, acne, fungal infections, etc. 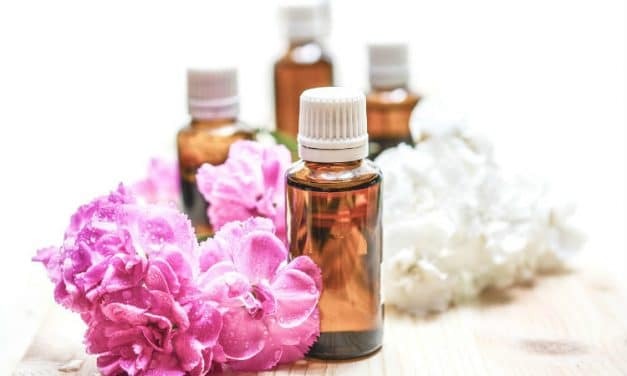 Geranium oil is highly beneficial for the skin, it fades scars, alleviates joint and muscular pain, treats respiratory infections, and alleviates anxiety and depression. 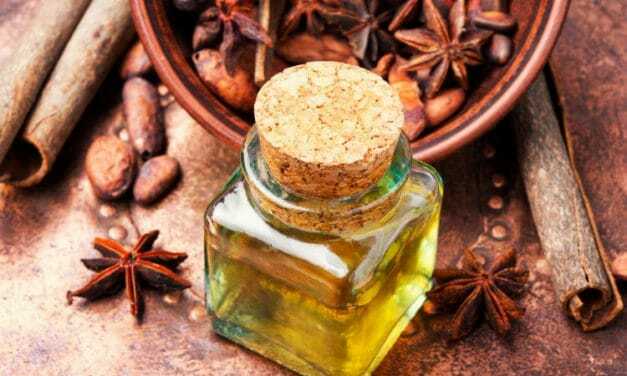 The major constituents of cinnamon essential oil include cinnamaldehyde, eugenol, cinnamyl acetate, linalool, B- caryophyllene and p-cymene. 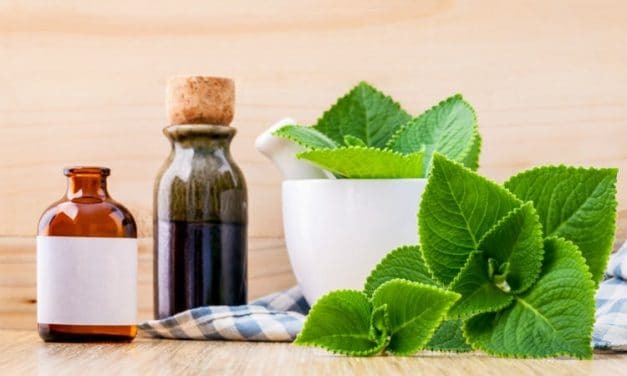 These constituents provide cinnamon oil with many health benefits that include better immunity, improved heart health, lower blood sugar levels, pain relief, better oral health, aphrodisiac properties, and weight loss. 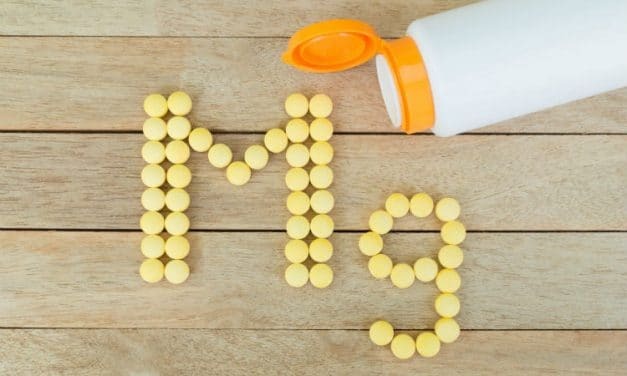 Magnesium oil is a combination of magnesium chloride flakes and water. This easy to absorb form of magnesium benefits many aspects of our health including skin, muscles, bones, and heart. Bergamot essential oil is extracted from the rind of the bergamot fruit. This fruit is a cross between a sour orange and a lemon, and it grows almost exclusively in the Calabria region in Italy. 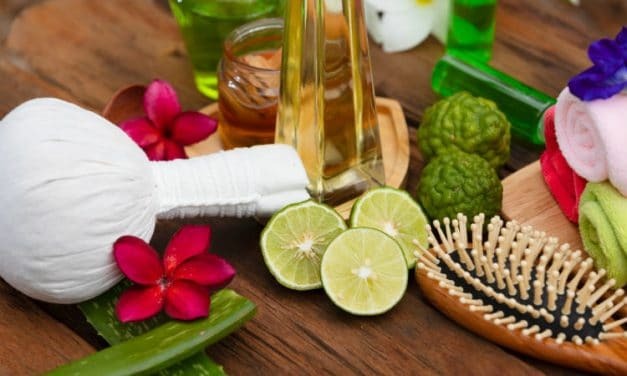 Sandalwood essential oil has antibacterial, anti-inflammatory, antiseptic, anti-aging, antispasmodic, astringent and emollient properties that provide it with many health and beauty benefits. 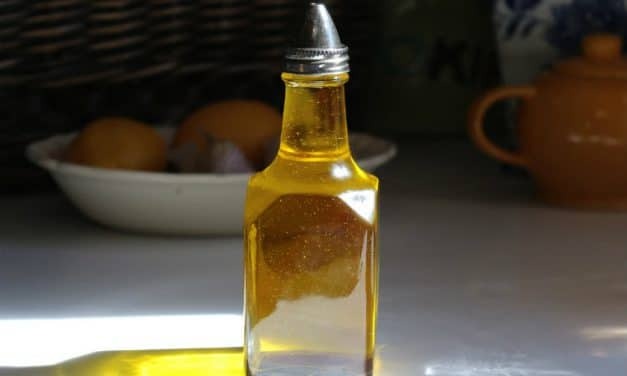 Canola oil may be marketed as a healthy food choice, but many studies suggest it causes inflammation and can cause heart disease, liver, and kidney issues. So, avoid using canola oil and opt for healthier oils like olive oil, coconut oil, ghee, flaxseed oil, and avocado oil. 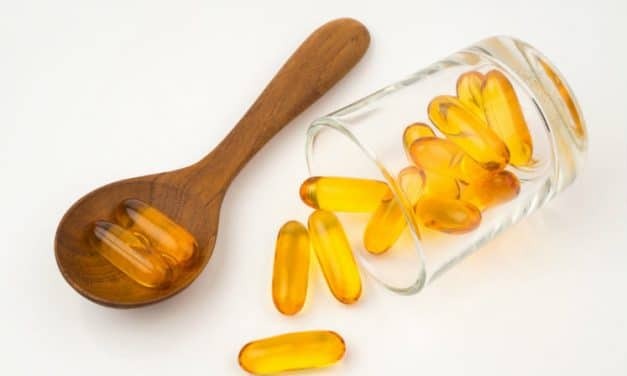 The evening primrose oil is used to treat skin disorders like eczema, acne, and psoriasis. It is also used for arthritis, osteoporosis, multiple sclerosis, cancer, high cholesterol, heart disease. The numerous benefits of this oil include its ability to moisturize skin, reduce scarring, lower inflammation, and prevent stretch marks. 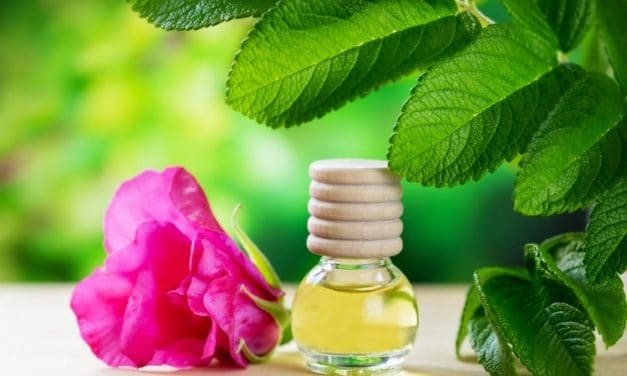 Rosehip oil is also helpful in boosting immunity and preventing arthritis and joint pain.